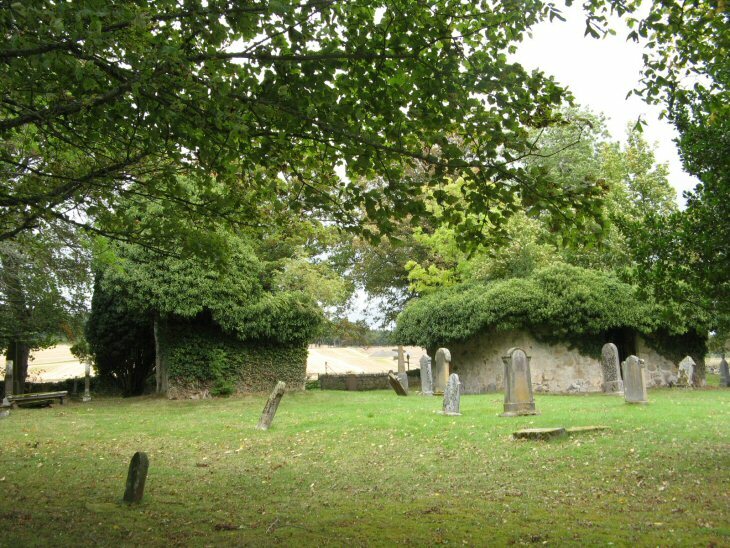 Nonikiln is a small burial ground situated at a junction of minor roads above Alness. There are several 16th grave slabs (Royal Commision for Ancient and Historical Monuments for Scotland). Picture Added on 27 September 2009.